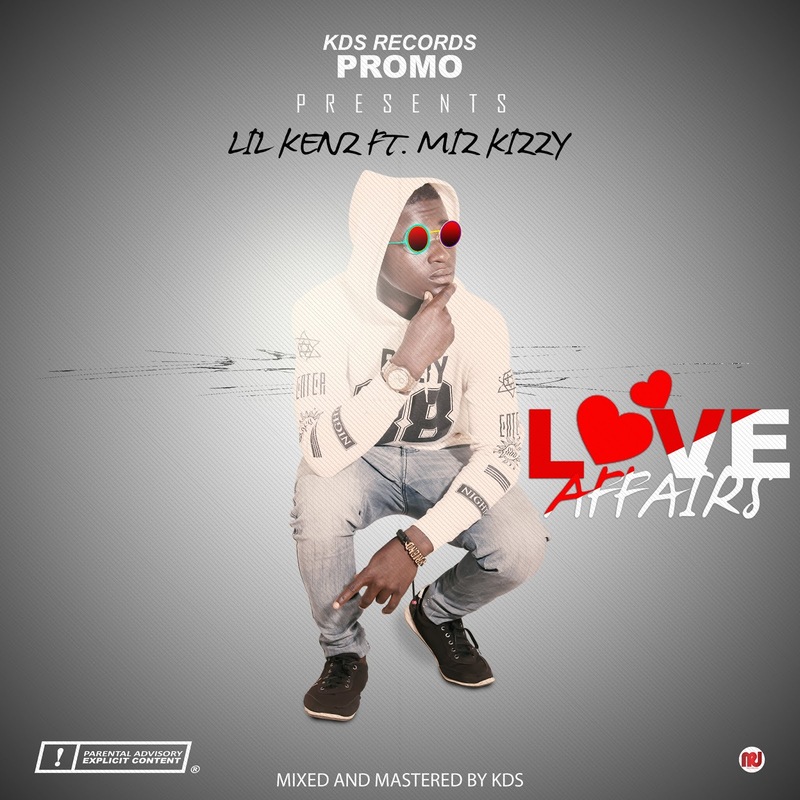 LOVE AFFAIRS by LIL KENZ Feat. 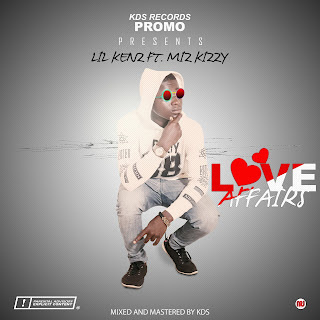 Miz Kizzy is the new song tonight after a while of preparations towards the release of the most anticipated single. 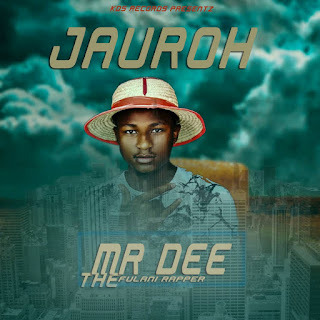 Have your playlists blazing as you add this song to it.